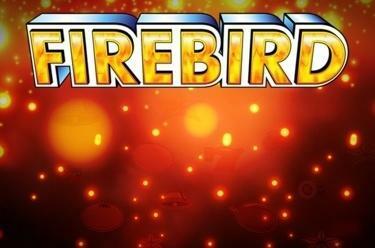 Play Firebird online for free now! Firebird takes you to the sky on 3 reels and 5 pay lines. With a little luck you will go even further - to the stars to be exact which conjure up the highest Twist wins in your account. The aim with Firebird is 3 matching symbols on one of the 5 win lines. Rise up, hold on, blast off! 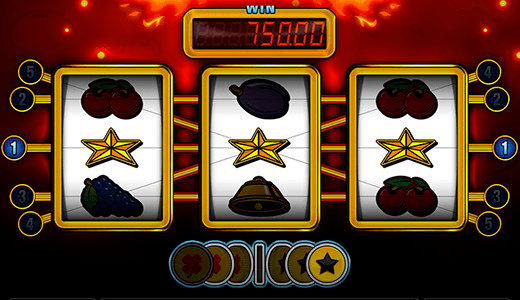 Risen from the ashes as Phoenix Firebird is now hunting for huge Twist winnings. Take his reins and share in the wealth of his captured treasures. But watch out: don't get burned!